We all know the importance of landing pages in online marketing. You cannot expect to reach the desired sector of audiences if your landing page is lacking the requisite elements. To make sure that you include all the essential elements while creating a landing page, have a look at this infographic created by CopyBlogger. 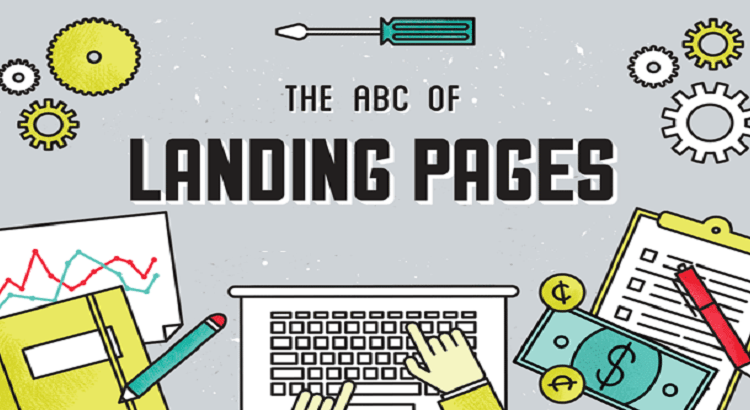 The infographic below, focuses upon ABC of landing pages. Focusing upon each of the element would ensure that the landing page for your website has incorporated all those elements that could attract masses and bring out desirable results. To ensure that you make the most out of this infographic, it is important that you focus and consider each of these elements in an organized and planned manner.